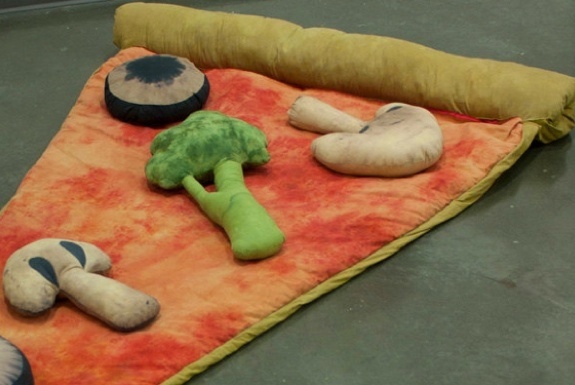 Where can i buy the Pizza Sleeping Bag:)? As with all Spot Cool Stuff product reviews, you can click on the LEARN MORE & MORE link at the end of each write-up. In the case of the pizza sleeping bag, that link will take you to the purchase page on Etsy.